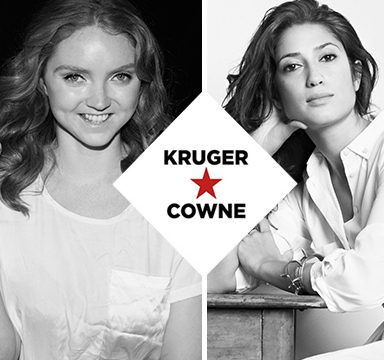 We are delighted to announce that for November's meeting of the Kruger Cowne Breakfast Club we will be joined by, Lily Cole, Actress and Social Entrepreneur and Fatima Bhutto, Renowned Author, Columnist and Humanitarian. 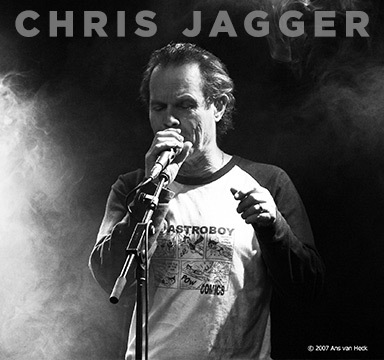 Get tickets to see Chris Jagger live! 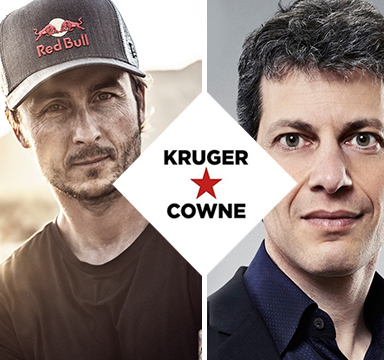 We can proudly reveal that joining us this month is, David Rowan, Editor-at-large of the award-winning, WIRED magazine (UK) and Cedric Dumont, extreme sports athlete, high performance psychologist and motivational speaker. 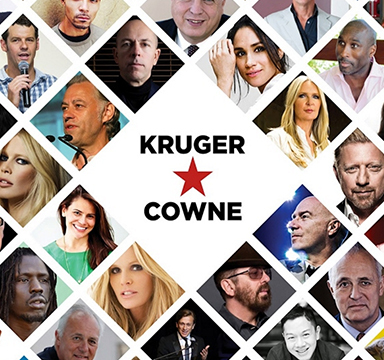 Apart from being a great start to your business day, the Breakfast Club gives you the opportunity to hear from some of the world’s greatest public speakers and to ask them the questions you’ve been dying to ask. 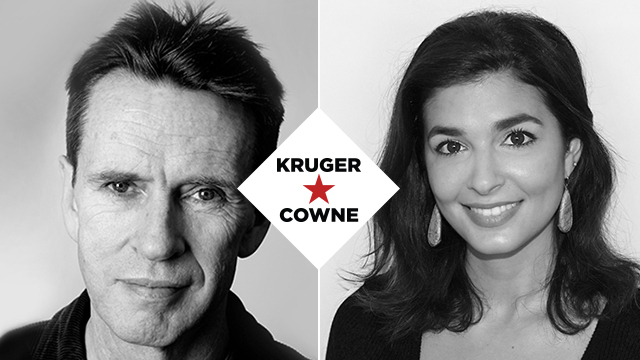 We’re delighted to welcome Dylan Jones to the Kruger Cowne Breakfast Club. 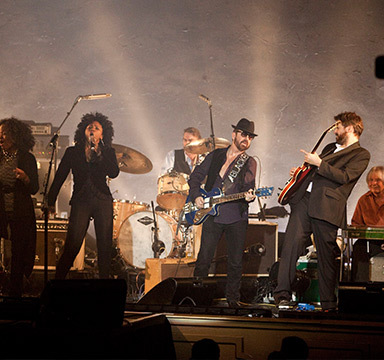 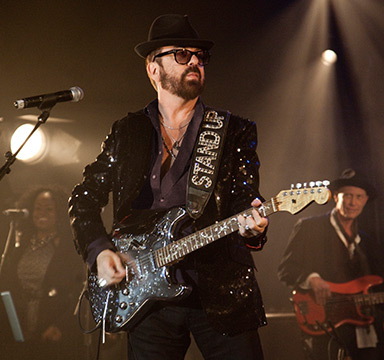 The legendary co-founder of Eurythmics Dave Stewart is coming home in a live concert celebrating his 65th birthday!